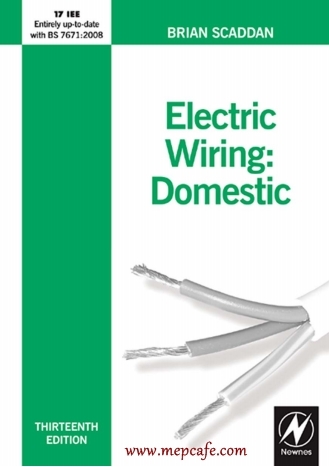 Electric Wiring: Domestic has for many years been acknowledged as the standard guide to the practical aspects of domestic electric wiring. It seeks to address the areas of most concern to the qualified electrician, especially design and testing. It will also be a useful addition to the resources available for students working towards NVQs or City & Guilds qualifications. 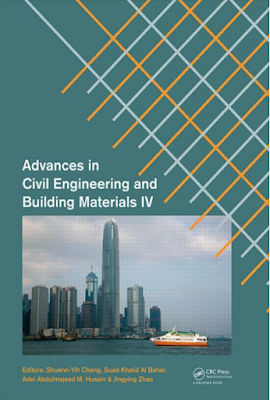 This book is also a vital reference source for many other professionals and operatives whose work demands a knowledge of electrical installations, including electrical engineers, heating engineers, architects and maintenance staff. The contents will be of value to those intending to gain a Domestic Installer Scheme Qualification which relates to Part ‘P’ of the Building Regulations. It is not intended as a DIY manual, although some non-qualified persons may find certain topics useful before calling in qualified operatives. The contents of this new edition cover current professional best practice and are fully compliant with the 17th Edition IEE Wiring Regulations. Brian Scaddan, April 2008 Material on Part P in Chapter 1 is taken from Building Regulations Approved Document P: Electrical Safety – Duellings, P1 Design and Installation of electrical installations (The Stationery Office, 2006) ISBN 9780117036536. © Crown copyright material is reproduced with the permission of the Controller of HMSO and Queen’s Printer for Scotland.